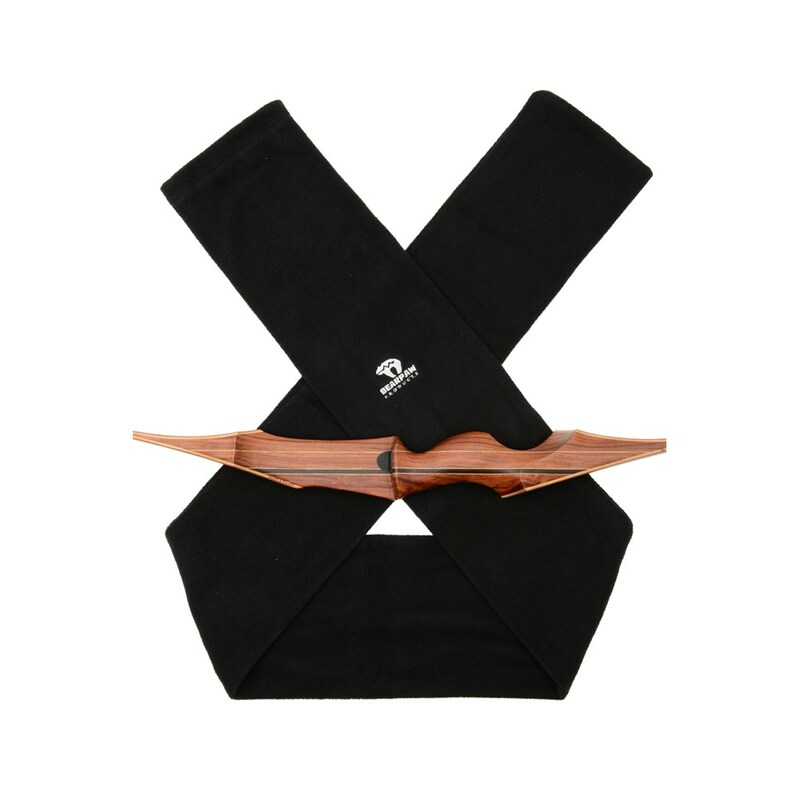 The bows are stylishly stowed and protected in the Bearpaw bow sleeves fleece. The different dimensions are suitable for every type of bow and their dimensions are selected so that each bow is perfectly accommodated. The thick fleece material protects your bow safely against impact damage and contact with hard objects.